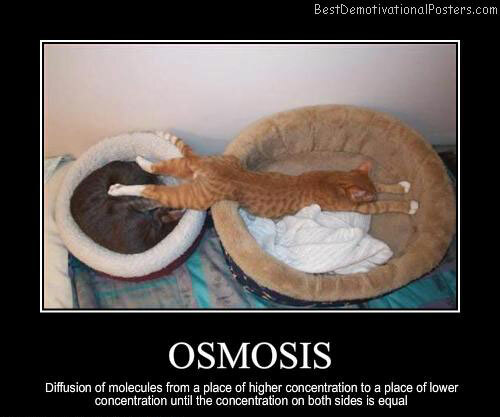 Hidden Fruits - Are usually the ones that taste the sweetest. 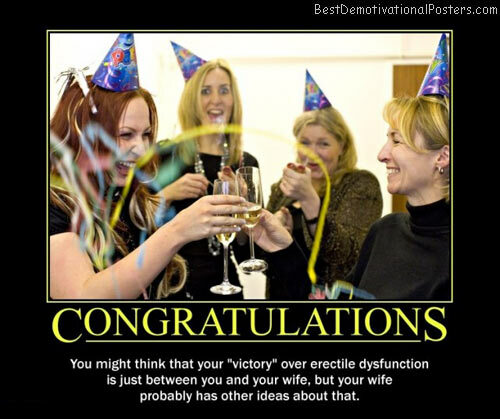 Motorcycles - Makes good girls do bad things. 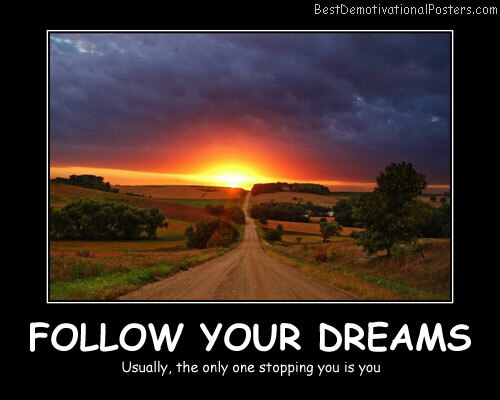 Follow Your Dreams - Usually, the only one stopping you is you. 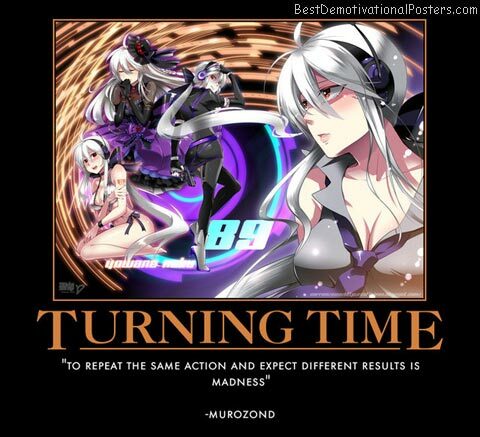 Turning Time - To repeat the same action and expect different results is madness. 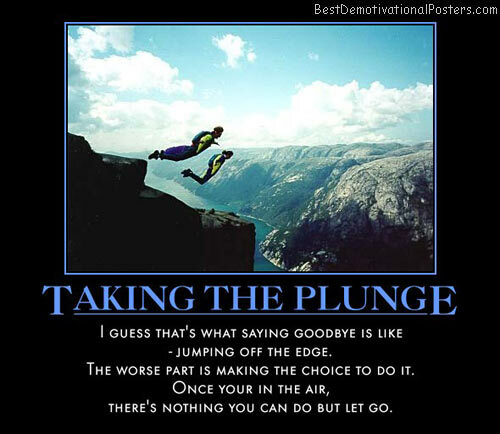 Ambiguous - There are times when loss is a win. 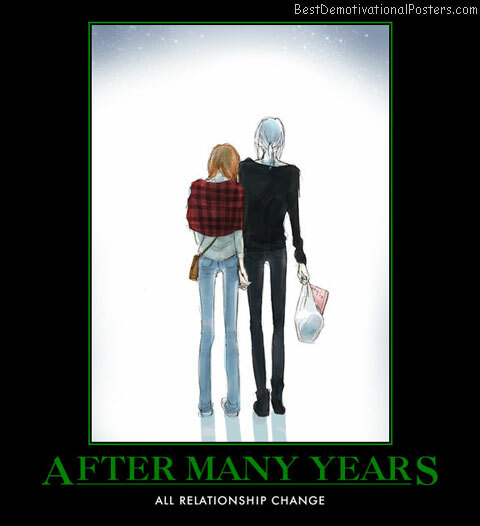 After Many Years - All relationship change. 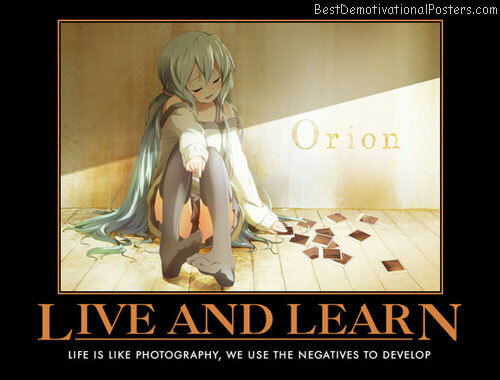 Live and Learn - Life is like photography, we use the negatives to develop. 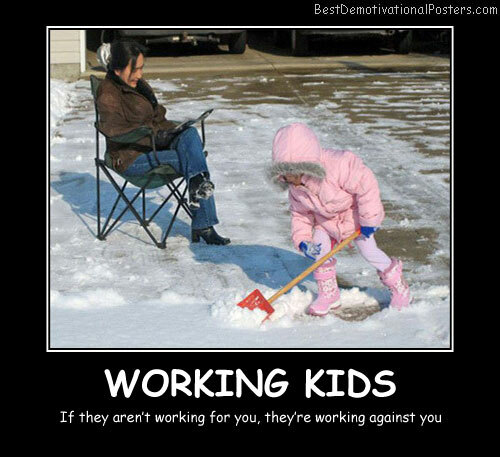 Working Kids - If they aren't working for you, they're working against you. 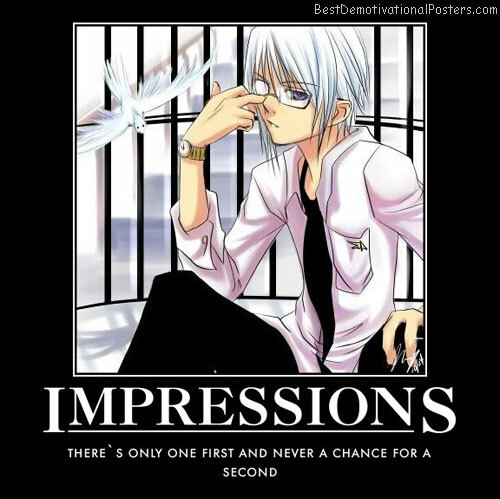 Impressions - There's only one first and never a chance for a second. 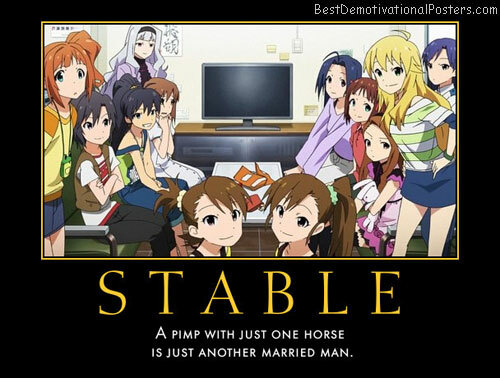 Stable - A pimp whit just one horse is just another married man. 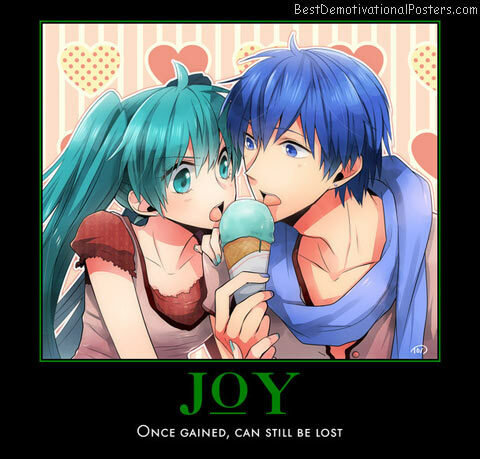 Joy - Once gained, can still be lost. 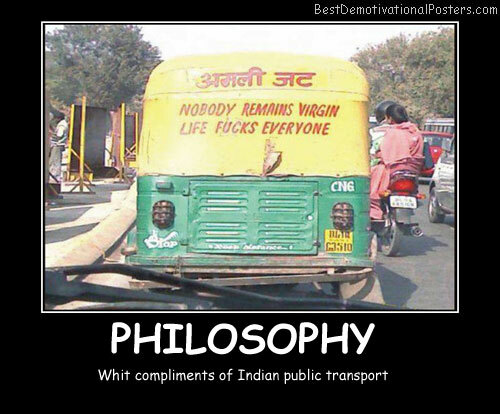 Philosophy - Whit compliments of Indian public transport. 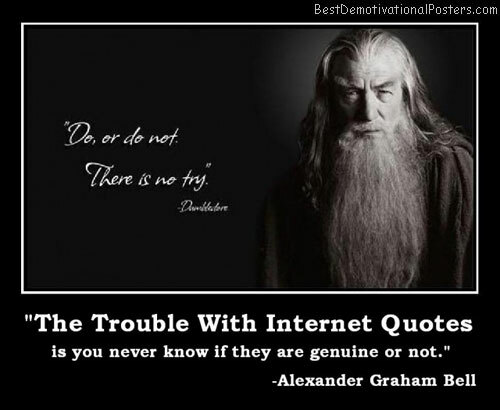 Exploration - Leads to discovery. 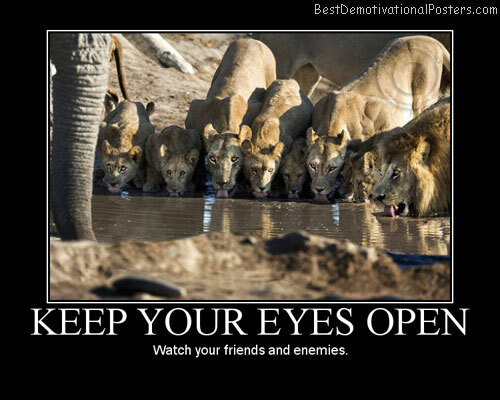 Keep Your Eyes Open - Watch your friends and enemies. 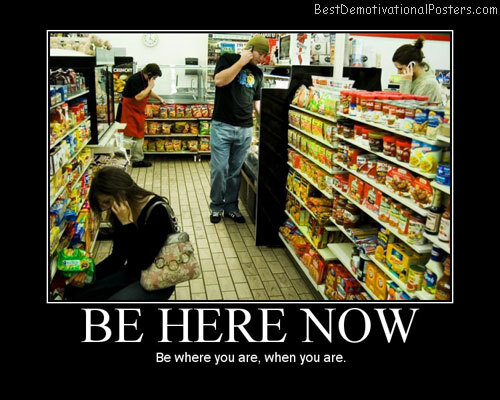 Be Here Now - Be where you are, when you are. 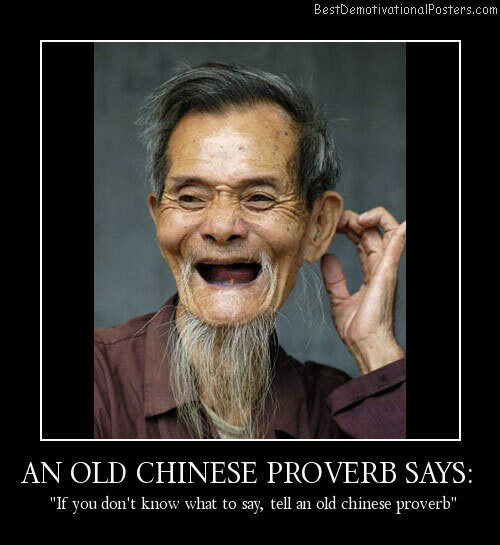 An Old Chinese Proverb Says: If you don't know what to say, tell an old Chinese proverb. 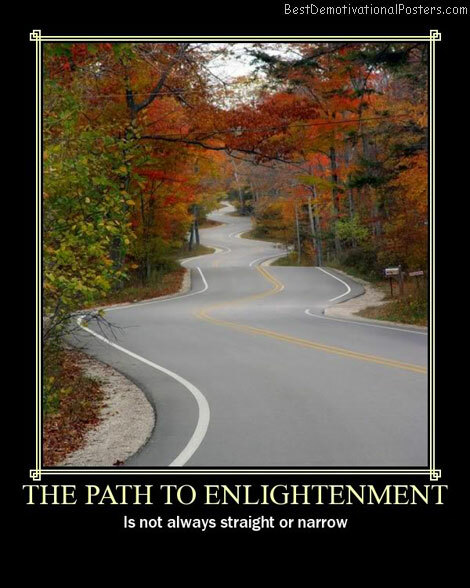 The Path To Enlightenment - Is not always straight or narrow. 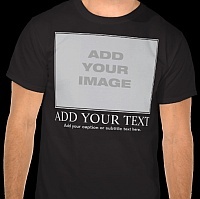 Man Needs a Smart Woman - For boy it is quite enough when she's only pretty.